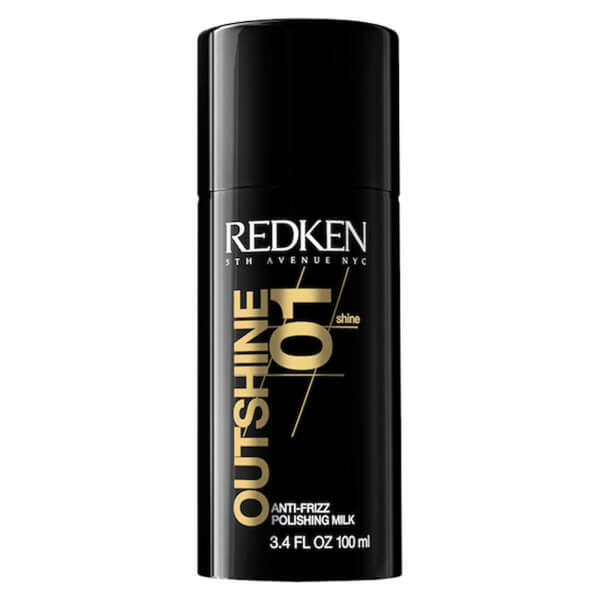 Say hello to smooth and shiny hair with Redken Styling - Outshine (100ml). 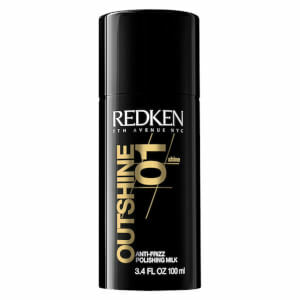 This lightweight cream styler will provide mild control and help to banish frizz, whilst shea butter nourishes and smooths your hair to give it clean definition. - L.M.